When global opportunities come in the face of tough competition, the challenge lies in shaping a comprehensive approach to the future by understanding the value-creation potential and rebuilding our strengths to regain our pride as a model industry in the global scenario. 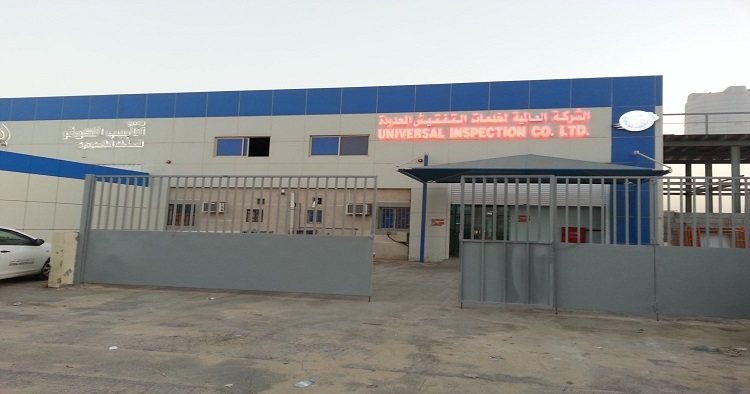 Universal Inspection Company Ltd, in the Kingdom of Saudi Arabia, is formed by a group of well experienced quality professionals, provides you with inspection services and training requirement tailor made to suit your specific objectives and purposes. Our aim is to raise the bar through dedication, best in class quality of our services and to ensure real and sustainable change at the customer level of satisfaction.